Is it “ok” to mix wood colors when decorating a room? Clients often ask me this very question and my answer is always, “Absolutely”. 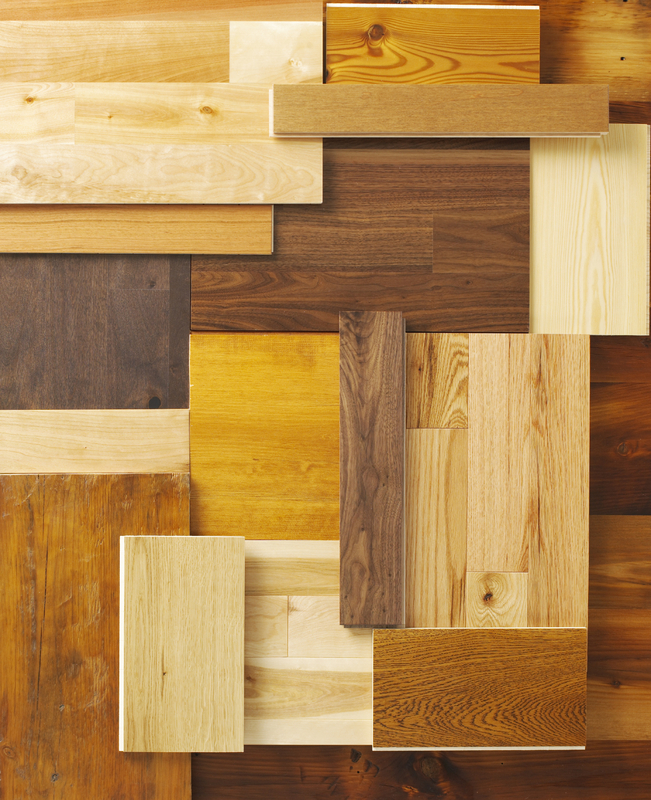 In fact, mixing different wood colors creates more visual interest within a room! It is really not as challenging as some might feel to mix and match wood tones and at the same time create a well decorated space. When a room has a wood floor, look at the grain. Use the undertones to create a connection between the other wood pieces in the room. Can you pick up on hints of red, dark chocolate or light tones and select furniture pieces accordingly? This will help tie in the furniture together as well as with the floor. Area rugs work well to soften the transition of a wood floor to the wood furniture on it. To create a large impact or focal point of a particular wood furnishing, use a contrasting wood tone all around it. to make it stand out. Remember to create balance in a room when decorating with different wood tones. You wouldn’t want to put all dark wood on one side of the room and all light wood on the other side. Keep a balance within the space. Purposely contrast the wood floor and furniture to make an impact and create interest. Use color, textures and fabric to tie wood tones together. https://redefineddesigns.com/wp-content/uploads/2013/08/wood.jpg 1536 1250 Jenna https://redefineddesigns.com/wp-content/uploads/2019/03/Redefined-Designs-logo-revised2017-RGB-small-for-w_e68147bef04a4c12bb7de8e8de138a0e.jpg Jenna2013-08-20 16:00:412014-08-02 15:06:32Is it "ok" to mix wood colors when decorating a room?